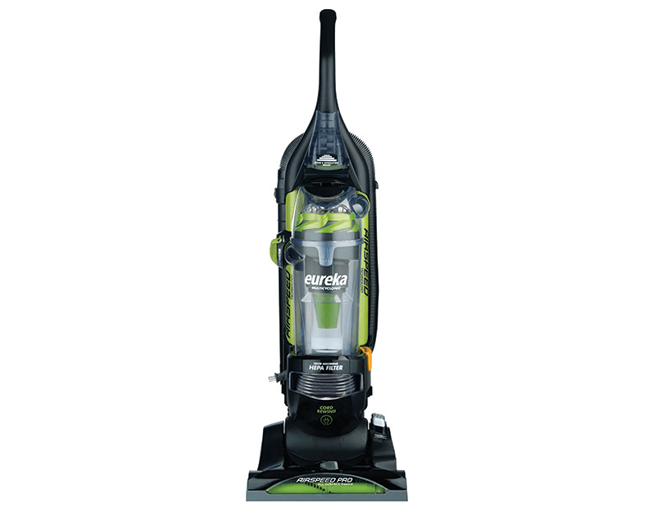 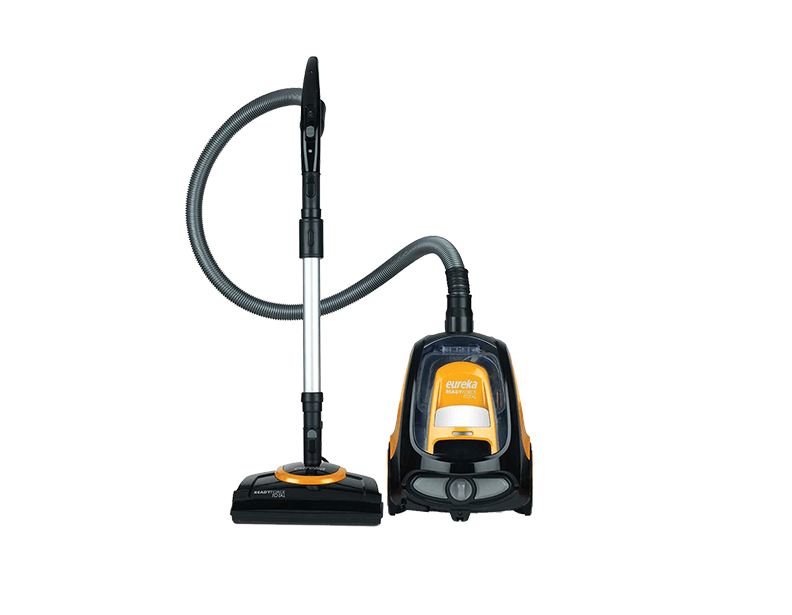 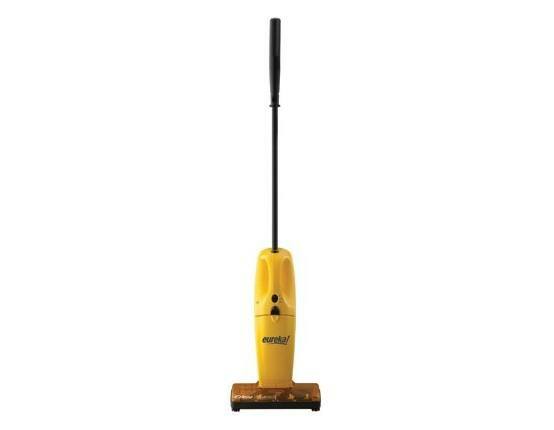 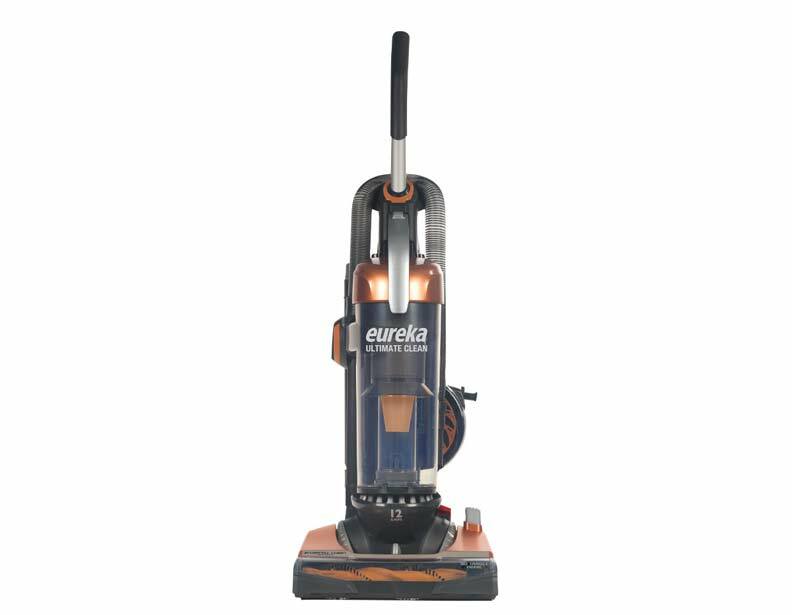 Eureka makes both bagless upright vacuum cleaners and bagless canister vacuum cleaners. 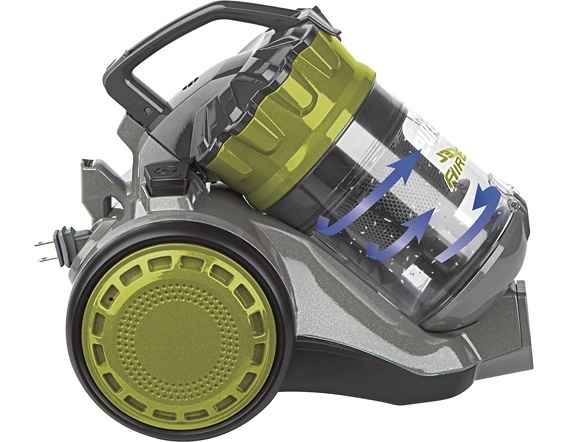 The dust on a bagless vacuum cleaner will collect into a dust cup, which you then empty into a waste basket. 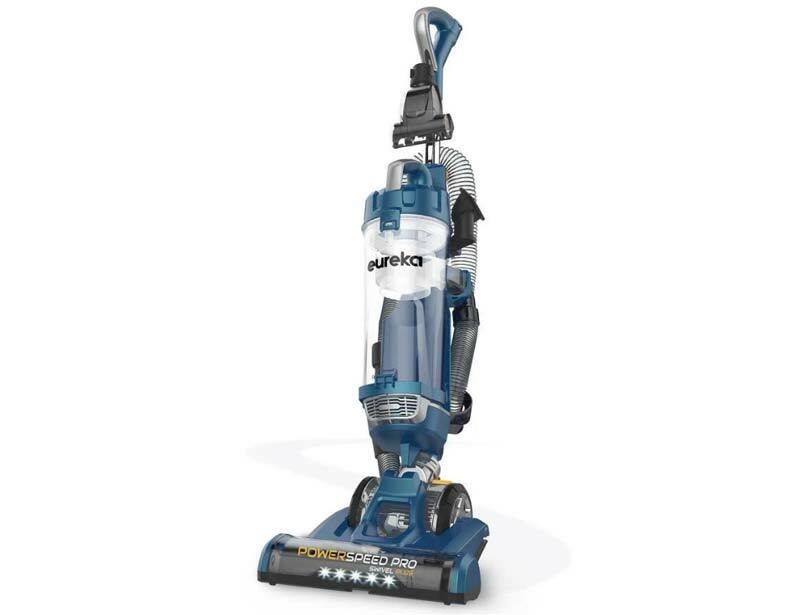 Eureka bagless vacuum cleaners will save you money on bag costs, however on most machines you will be required to change the dust cup filter every six months. 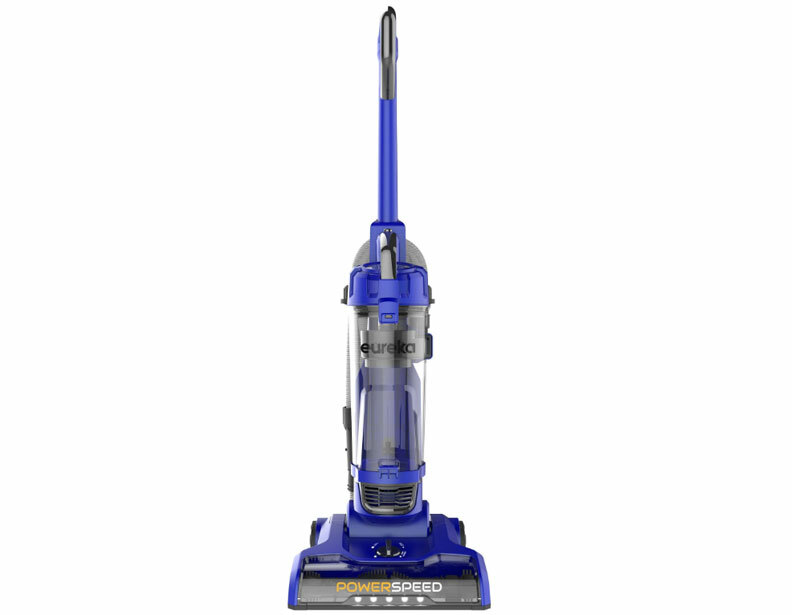 Eureka bagless vacuum cleaners come with HEPA filters that are 99.97% effective at removing particles 0.3 microns and larger from the air. 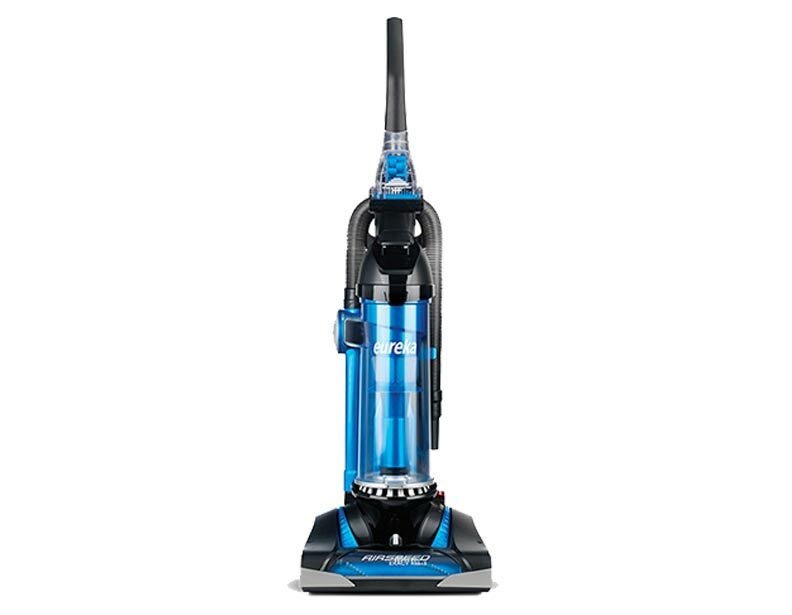 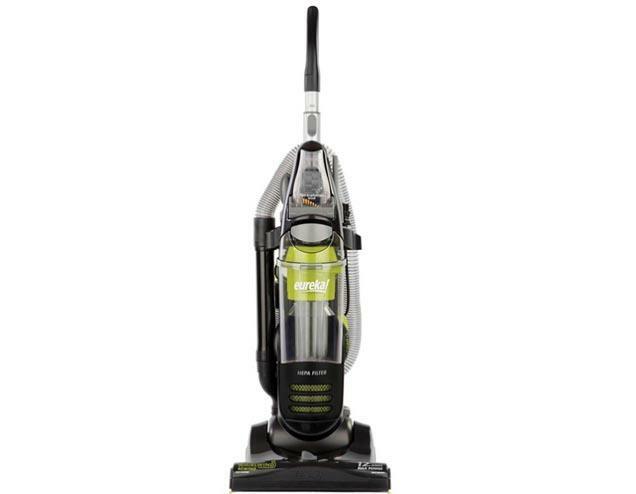 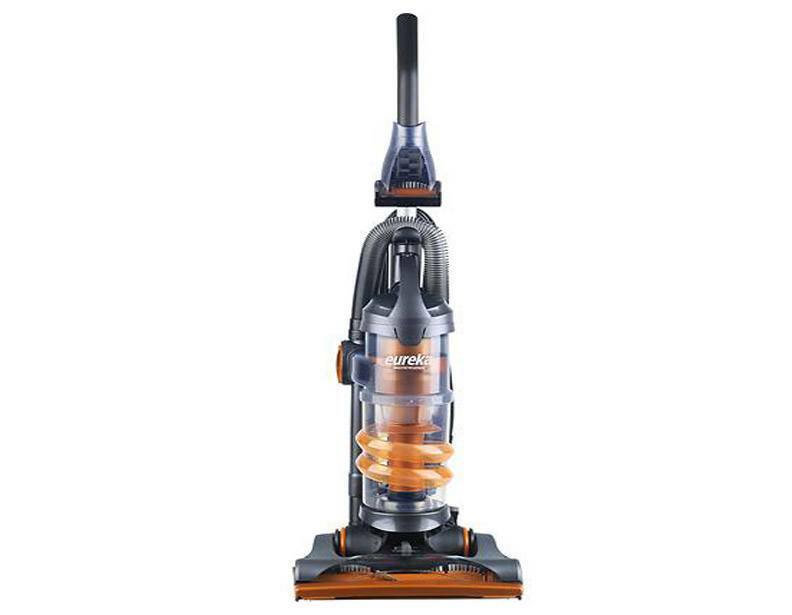 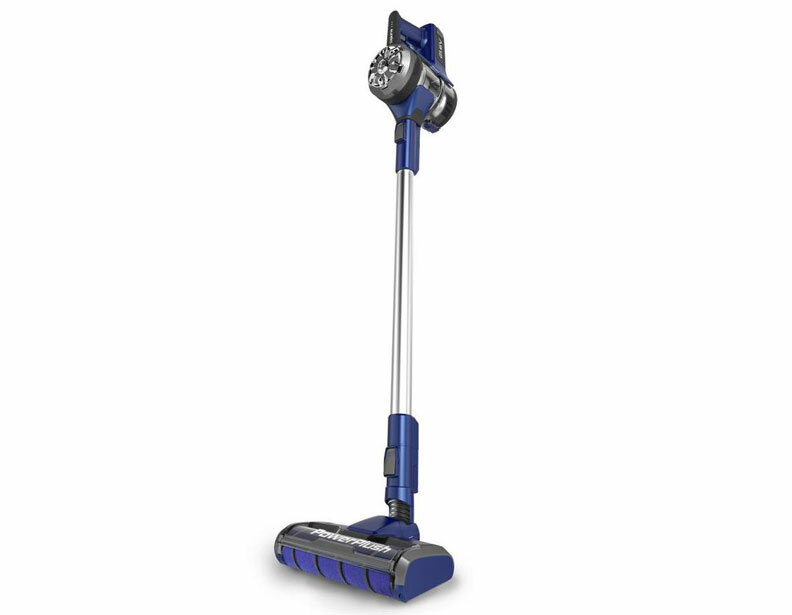 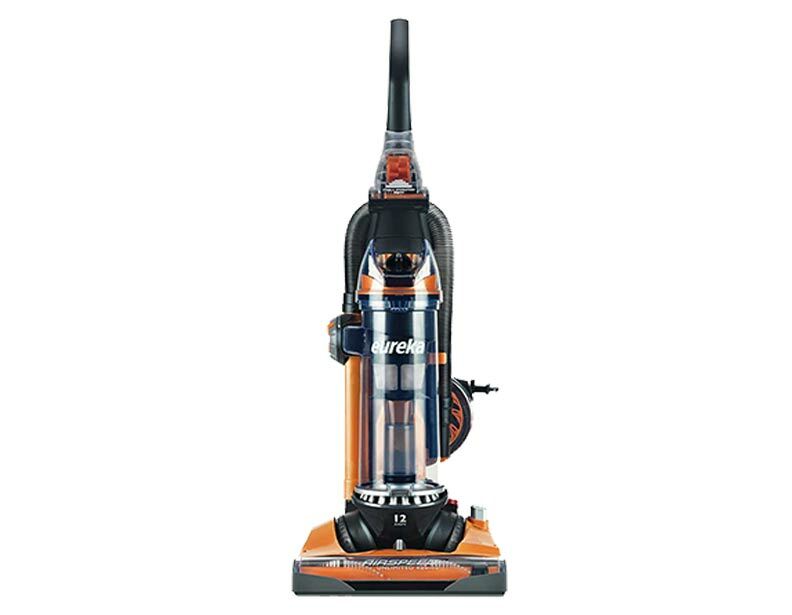 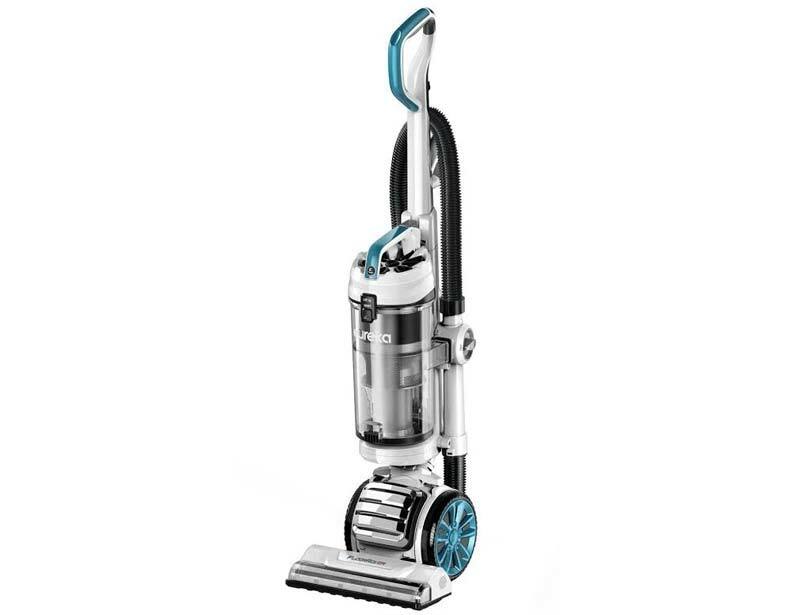 Eureka bagless upright vacuum cleaners come with cleaning attachments for cleaning all of your furnishings; they also make special pet friendly vacuum cleaners that come with odor absorbing filters to neutralize the pet smell from coming through the exhaust. 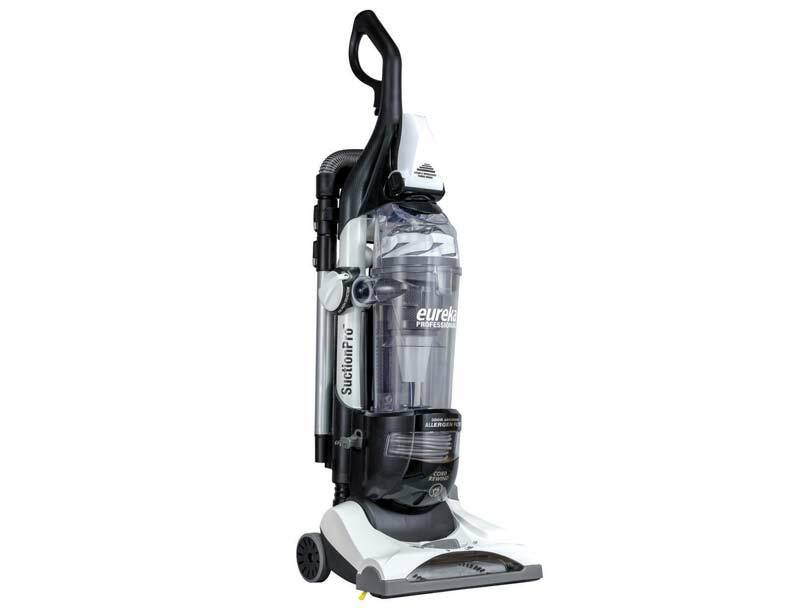 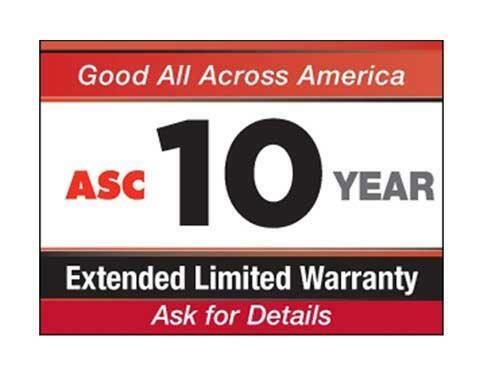 Contact one of our customer service consultants for more details about selecting the right Eureka bagless upright vacuum cleaner.